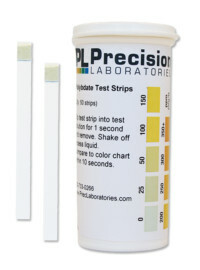 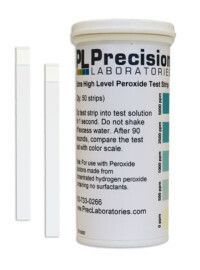 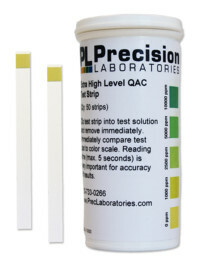 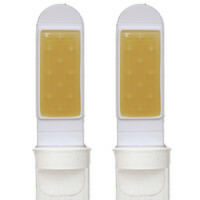 The pH 5-9 test strip is a narrow range strip and is ideal for weak solutions, such as alkaline or rain water, measuring in steps of 1.0 pH units. 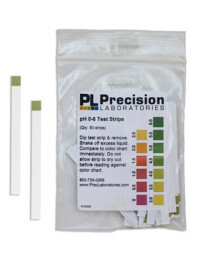 Remove one pH 5-9 test strip from the bag, holding one end of the strip between your index finger and thumb. 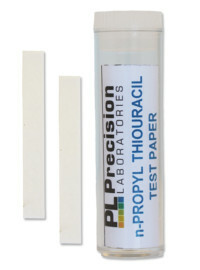 Do not touch the test pad with your fingers.